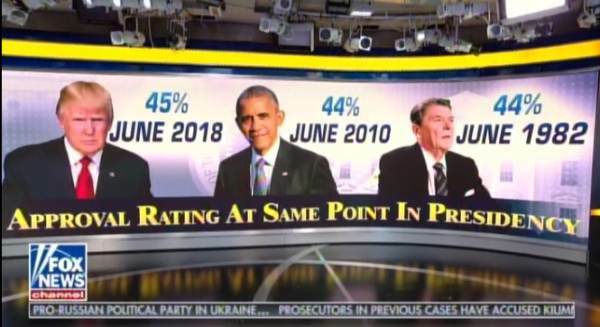 On June 9, 2010 Barack Obama’s approval number was 46% on the Rasmussen poll. President Trump’s approval number is at 47% according to Rasmussen today. Again…. That is with 90% extremely negative coverage for President Trump!